During my 4 years at Google, I learned the “dog-food” principle – a product is better if the development team *uses* that product while developing it. We switched to gmail, to google calendar, and other products as soon as they met our bare minimum needs. The result was that development was informed by practical experience with the product, not aggregated surveys by marketing firms of random customers. 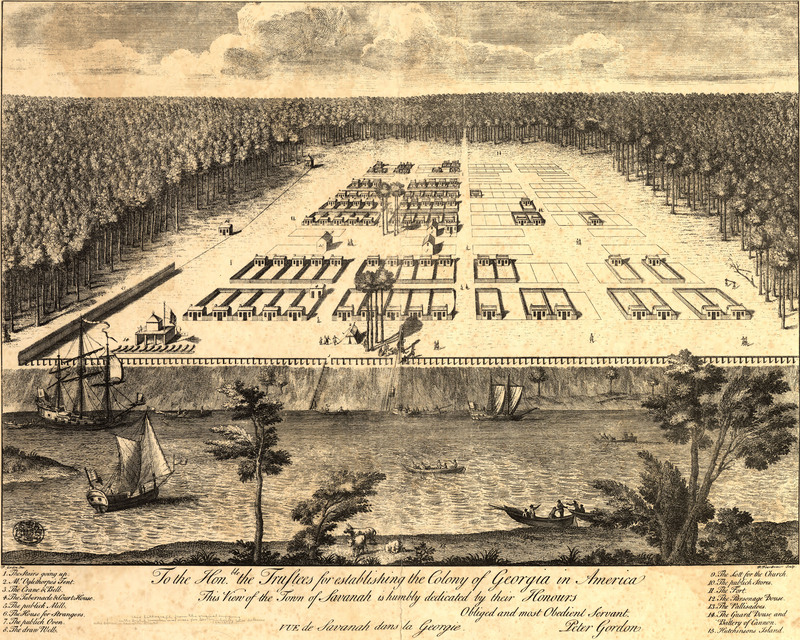 In this interactive link, you can see a map of Savannah, George, in 1734. (Here’s a giant, non-interactive one). Streets are laid out, and construction is beginning. 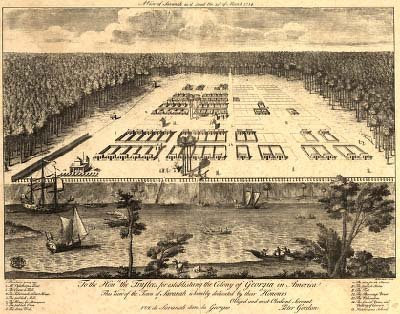 The small tent at the very bottom center, by the 4 trees, is the tent in which James Oglethorpe – a British parliament member – lived, to supervise the development of Savannah from inside the city limits. Not a bad starting set of rules :). Contrast this with the Minerva Reef project, where a real estate millionaire paid to have a new island built with sand on some shallow reefs…while he stayed at home in Las Vegas. When he declared independence, the locals quickly claimed his empty, undefended island, as their own. Local information, local conditions, personal, face-to-face relationships – there are numerous reasons why a project is much more likely to succeed if the visionaries and leaders participate directly, hands-on, on-site. As we seek to Let A Thousand Nations Bloom, let’s not forget that. The argument for dog-fooding your polity makes sense, but external factors have to be taken into account. For instance, when Google dog-fooded Chrome, it was released after the employees gave constructive feedback – it was a successful launch with plenty of downloads…..but the people outside the company who downloaded it ended up abandoning Chrome because it couldn’t load Hotmail. Moral: the people in your polity are early adopters and are not average users.